Unfortunately, we have had some delays with this new system which we are trying to rectify as soon as possible. We are now able to book a limited number of appointments with our Doctors and Nurses although our online service is still unavailable. Sorry for any inconvenience this has caused and thank you for your patience. If you have any questions, please speak to reception. Please bear with us at this time. Our purpose is to work in partnership with our patients to use our resources to provide the best health care possible. We welcome anyone living in the practice area that wishes to register with us. The Care Quality Commission are independent regulators of health and adult social care in England. Please click here to view our CQC rating. Please click here to view our policy’s. Before you visit your GP think Pharmacy !! You do not need to visit the doctor for many common illnesses. The local pharmacy can provide expert health advice, and you do not need an appointment. There are a number of Care Fact Sheets that contains useful information on the following minor ailments. Click on any of the ailments below for more information. 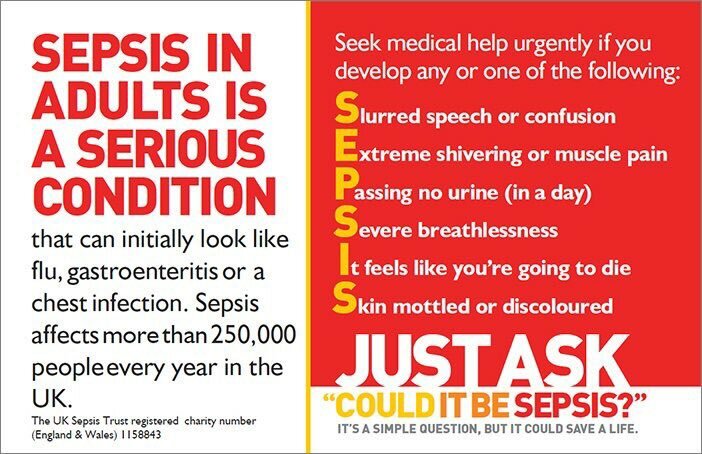 SEPSIS- Is a life threatening illness in both adults and children. Take immediate action. Go to A&E or dial 999. We offer Salford Food Bank services at Langworthy. The food bank is a place where patients in financial need, can obtain food and basic provisions free of charge. For those appropriate patients , the reception staff will make a referral. Any patient wanting to apply for this service must make contact with the surgery our contact number is 0161 737 9244. The Friends and Family Test (FFT) is an important feedback tool, which gives the opportunity for patients to provide feedback on their experience on the treatment they have received at Langworthy. The receptionist may ask you to fill in a simple form, to rate the service you received. The feedback information is displayed on the NHS choices website. Want help to stop smoking ?